Odisha Chief Minister and Biju Janata Dal (BJD) President Naveen Patnaik filed his nomination from Hinjili Assembly constituency for the upcoming Odisha polls on Wednesday, reported news agency ANI. He filed the nomination at the sub-collector’s office in Chatrapur’s Ganjam district. This time, Naveen Patnaik will contest the Odisha Assembly polls from two seats – Bijepur (west Odisha’s Bargarh district) and Hinjili, which is his home turf. Elections in Bijepur and Hinjili will be held in the second phase of polling on April 18. Simultaneously, polling for the 21 Lok Sabha seats and 147 Assembly constituencies in Odisha will be held in four phases on April 11, 18, 23 and 29 respectively. 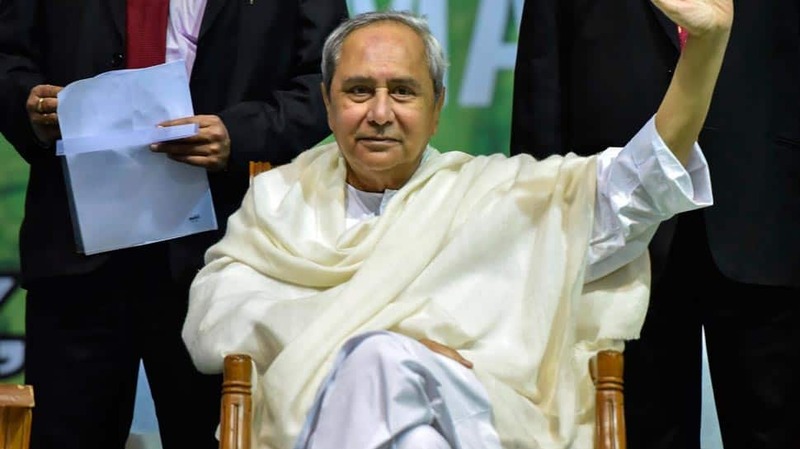 On Monday, Naveen Patnaik announced the first list of BJD candidates for nine of the 21 Lok Sabha seats and 54 of the 147 assembly seats in the state. Candidate for the remaining constituencies will be released soon, BJD sources announced earlier. Naveen Patnaik is seeking re-election for the fifth consecutive term.